Replaced by the iPhone 5. 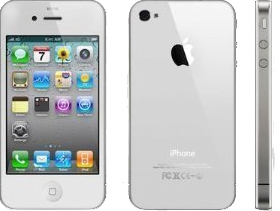 3.2 GB, factory unlocked, white. There are cheaper models available. diagonal: 8.9 cm, 3.50 inches, 640 × 960 pixels.